Kohli fought a lone battle to notch his maiden Test ton on English soil. Virat Kohli is fighting a lone battle in the first Test against England at Edgbaston, Birmingham. 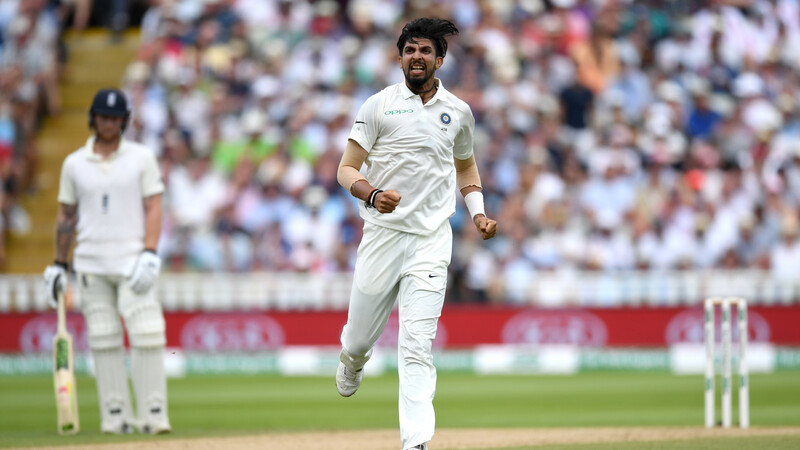 The Indian captain was determined to bury the demons of his previous England tour and he did it by scoring a gritty century in the first innings. 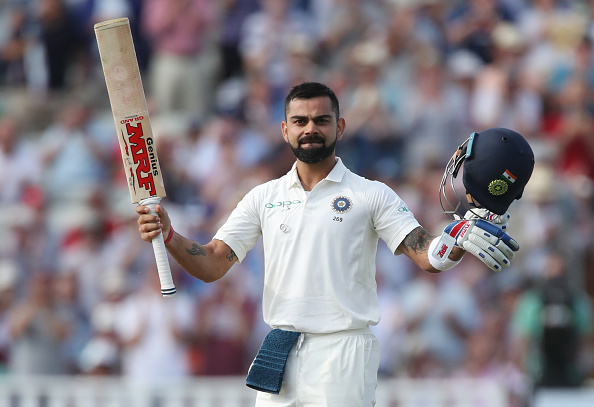 Despite the middle order collapse, Kohli remained firm at the crease and notched up his maiden Test ton (149 runs) on English soil. He garnered 92 runs from the last two wickets, only six of which were provided by his partners as India were bowled out for 274, trailing the hosts by 13. Virat’s 22nd Test hundred was laced with 22 boundaries and 1 six. The Indian run-machine is deservedly receiving the accolades from the cricketing fraternity. 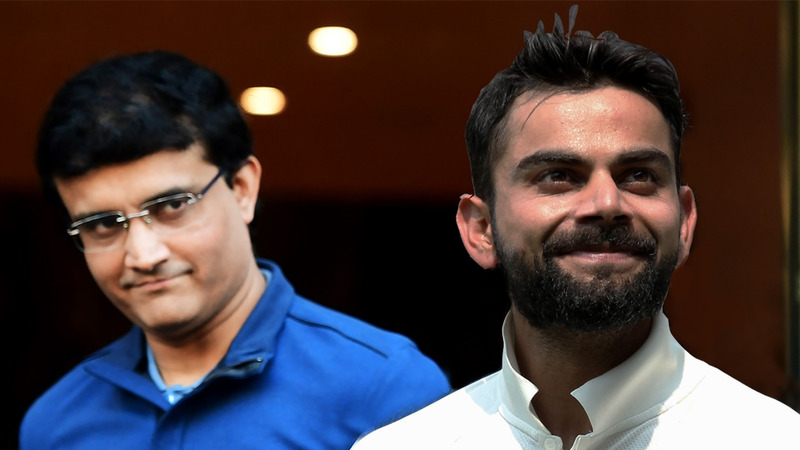 In order to express their admiration for Kohli, Indian cricket supporters club ‘Bharat Army’ has come up with a chant for the charismatic batsman. 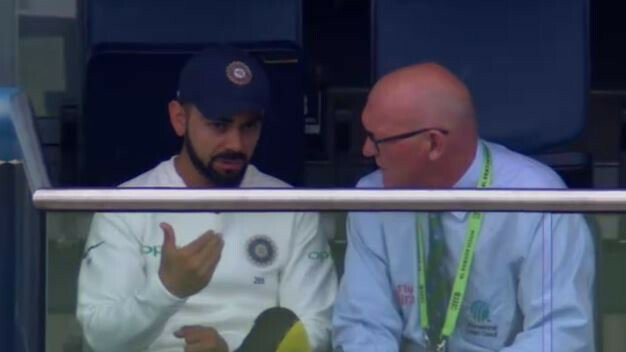 #ENGvIND “We’ve got Kohli, Virat Kohli, I just don’t think you understand, he’s MS Dhoni’s man, he smashes Pakistan, we’ve got Virat Kohli !” #TeamIndia #India #LoveCricket #IndianCricket #IndianCricketTeam @virat.kohli @indiancricketteam #COTI ???????? The Edgbaston Test hangs in the balance as Kohli (43 not out) once again stood in defiant at stumps on Day 3. Going into the fourth day, India are 110/5, needing another 84 runs to take a 1-0 lead in the five-Test series.